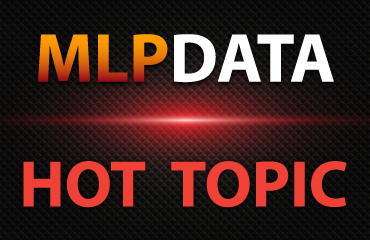 MLP DATA - So What Just Happened to MLPs? So What Just Happened to MLPs? 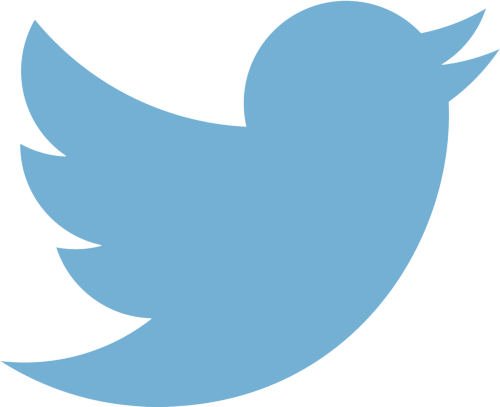 Thank you for sharing So What Just Happened to MLPs?. Your email has been sent. On Wednesday (9/30) the benchmark index bounced back 8.79% after a brutal slide, leaving units down -3.4% for the week so far. So what just happened? 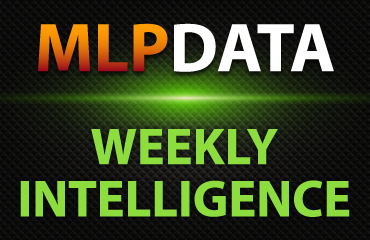 At MLPData, we run various scans and filters to find articles and insights related to Master Limited Partners, to understand how retail investors may be influenced. This past week, an article from an subscription newsletter author, wrote an article broadly republished with the provocative title "Warning: The Master Limited Partnership Model Might Not Survive". Barron's republished the article with an even more alarming titled "Why the MLP Model Might Be a Goner", in which it referenced the original article as insights from a money manager, which differ's from the authors own bio on their site, a minor difference to some we suppose. These two articles, perhaps coincidentally, added fear to an investor base searching for confidence after Energy Transfer's announcement on Monday. Sell first and ask questions later appeared to guide many investors on Monday and Tuesday, leading to a dramatic markdown of MLP values. No new information was offered to investors, just the fear that cuts were imminent and future cash flows available for distribution would at best be lowered, and perhaps eliminated. Make no mistake, the future growth of midstream cash flows is at risk as volumes likely decline and producers require lower costs to survive. This week's panic exceeded the worst case scenario, at least for 2016. On Wednesday, the market refocused on the carnage, with units recovering some of the week's losses. As a rebuttal to the negative articles, CBRE's Hinds Howard offered another view on the future of Master Limited Partnerships, aptly titled "The MLP Business Model Will Survive"